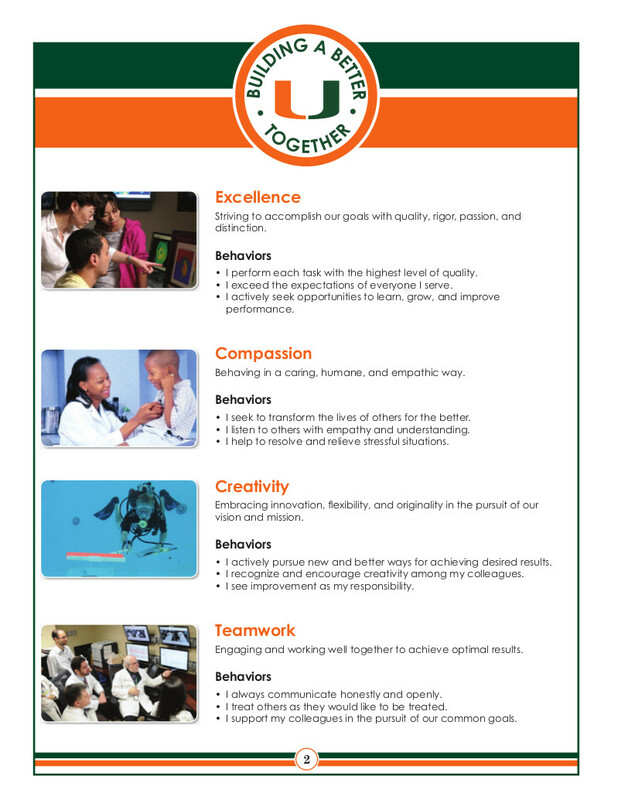 DIRECCT is an acronym for the University's values of diversity, integrity, responsibility, excellence, compassion, creativity, and teamwork. 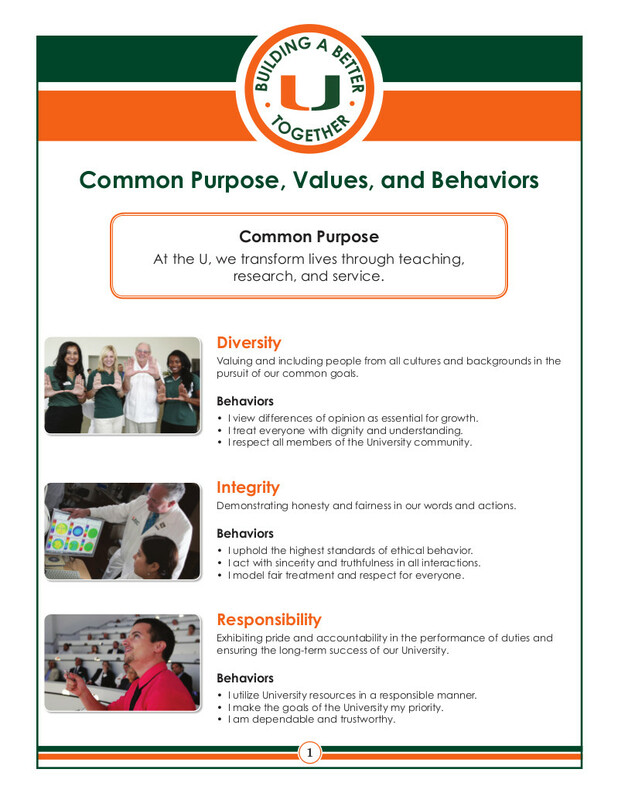 At the U, we transform lives through teaching, research, and service. You may review our DIRECCT values below.